How do I upload photos to the image slider widget? First, you have to find a free image hosting sites like http://www.imagetitan.com or http://postimage.org and upload your images there. Get the image direct URL e.g. 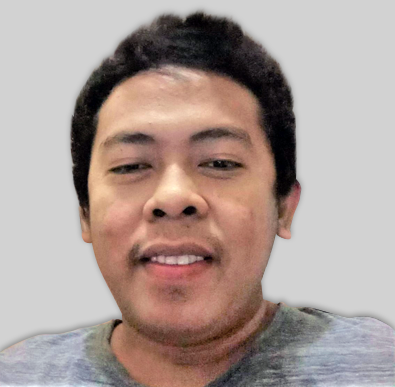 http://www.site.com/sampleImg.png. 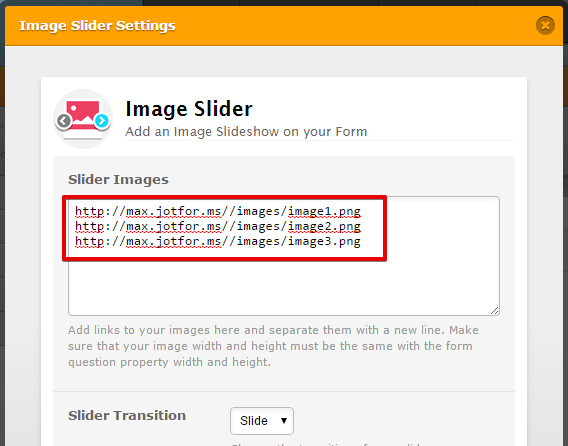 Then paste the image URLs on the Image Slider Widget configuration box separated with a new line.